Single ply roofing is starting to become popular among homeowners for a good reason. Whether it is a home remodeling project, or new builds, you can rely on single ply system in providing more than just protection for your home. 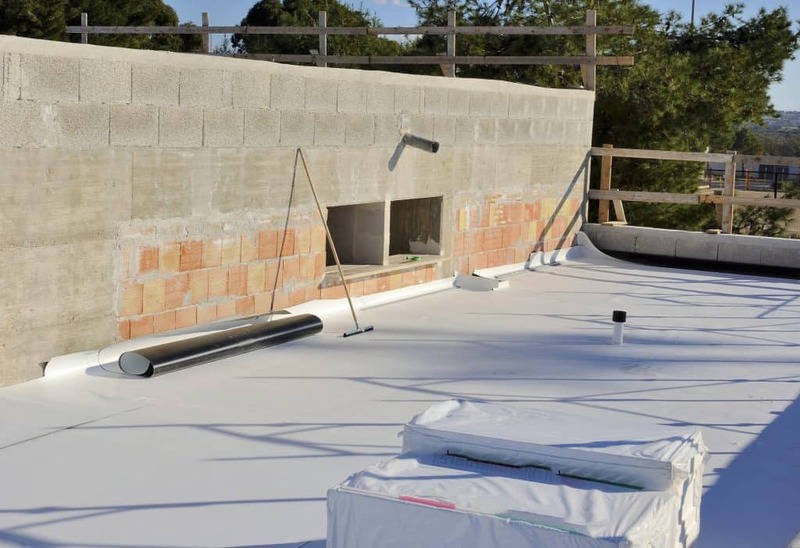 The material is specially made for overlay solutions and flat roofs. There are many reasons why you should install single-ply systems. They are flexible, light-weight, easier to work with and adaptable to all roof designs, even the unconventional ones. Not everyone can install single ply roofing. You need a roofing repair and installation provider that can guarantee you with 100% satisfaction. 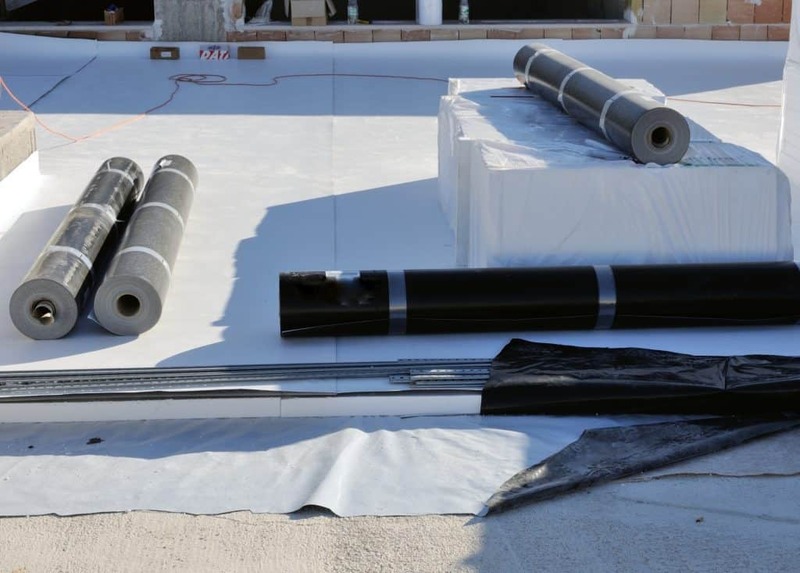 The quality of our roofing products and our accreditation ensure a stress-free installation process.